So you have established an insurance agency, what is next? You will need a website, but not just any website. You will need to have your website constructed with SEO standards in mind. SEO stands for search engine atomization. SEO helps websites rank well in search engine results. SEO helps with improving a website’s visibility. There are three major components to increasing a site’s visibility. 1. What type of content people want to see or need. In short, when you are constructing a website, make sure to note down what type of content and information your potential leads will want and need to see in order to contact your for insurance. Next, to successfully build a website that ranks well within search engines, you will need to have sufficient knowledge about how search engines operate. This means you will need to be familiar with search engine algorithms and various continuous updates to that algorithm. Lastly, you will need come up with concrete strategies meant to promote your website. 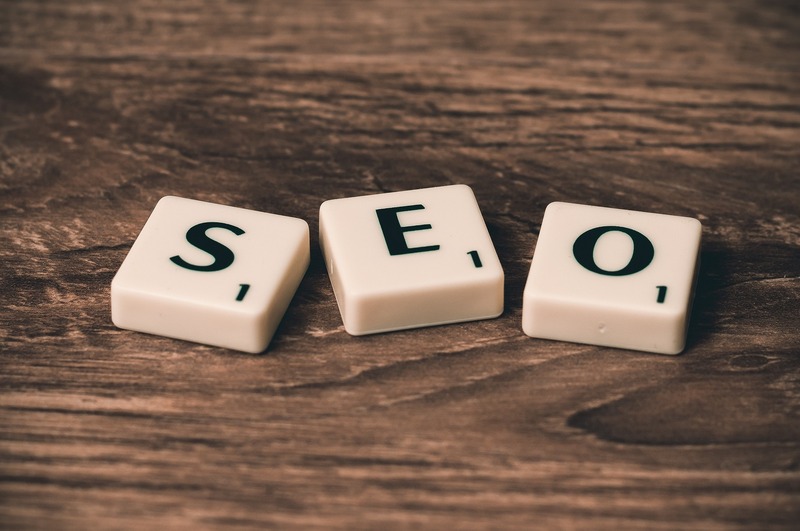 For example, when determining rank search engines take into account, social media links, inbound links, keywords, correct business information, reviews and other factors. Any agency just starting out in the business, should strongly consider hiring a SEO company that understands how an insurance agency website should be structured for the best results in search engine listings. There a many components to SEO that need the attention of experts. Make sure to do your research if you decide to tackle SEO on your own.